Long Term parking is the ideal choice for longer stay lengths. Simply park your car and take the free bus to the terminal, which runs every 10 minutes, 24 hours a day, 7 days a week. Book online - save up to 30%*, secure a spot in advance. Online parking charges are calculated on a 24-hour day basis. Partial days are charged at a full day rate if booked online. Parking for less than 24 hours? See our drive up rates. Long Term parking - convenient locations. 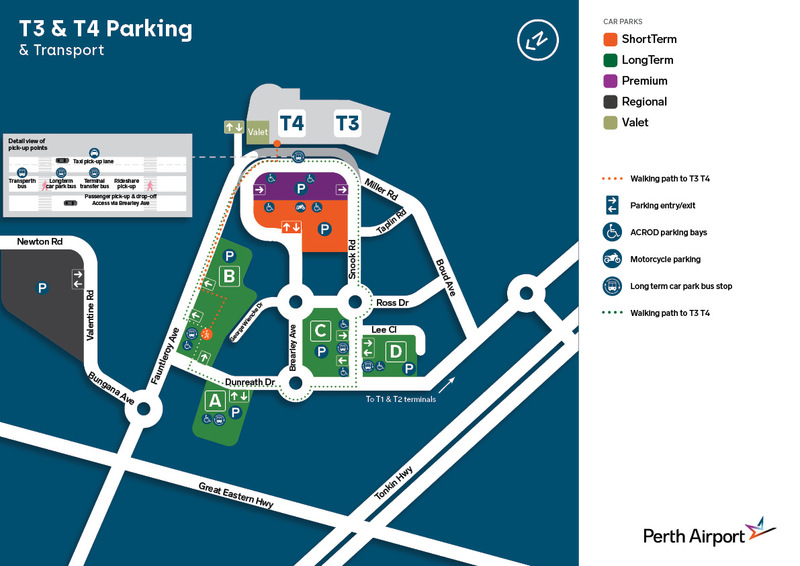 Safe, secure and convenient parking locations for longer stay lengths. Long Term T1/T2 Location - click to view full map. Long Term T3/T4 Location - click to view full map. Like to know more about the free shutttle bus? "Pick up and delivery excellent. Security at parks certainly looks good." 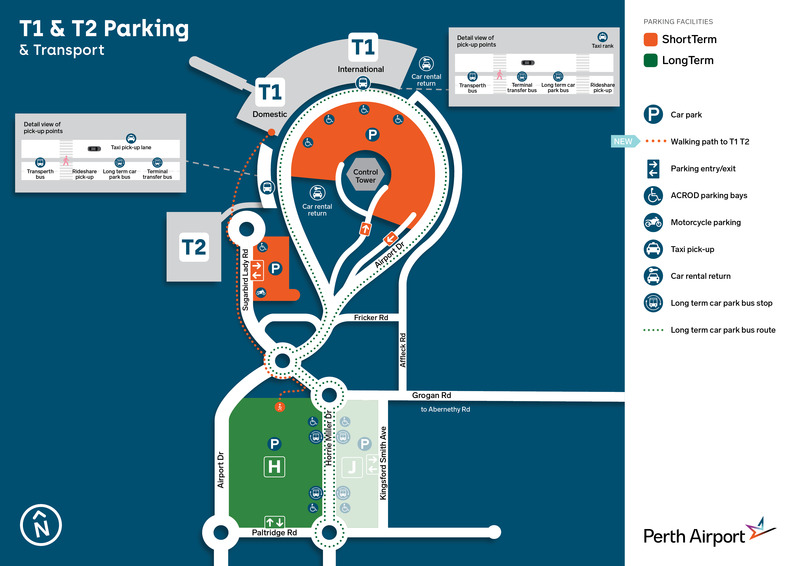 - Allan F.
"A little trouble at the entry gate with the scanner, but the call to the parking office was quickly answered and the booking confirmed, gate opened and I was on my way to find a parking spot and begin my journey. Simple and efficient." - Stu E.
"The whole process from booking to driving out of carpark was an easy, quick process. Thank you." - Anne W.
"It was so easy and convenient… it was so good having the car there without having to rely on others." - Stephen N.
"Great service, smooth entry and exit. Thank you." - Steve M.